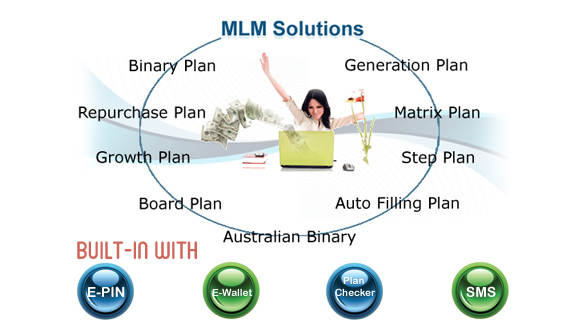 we are proving MLM solutions from last 6 years especially in MLM Industry. 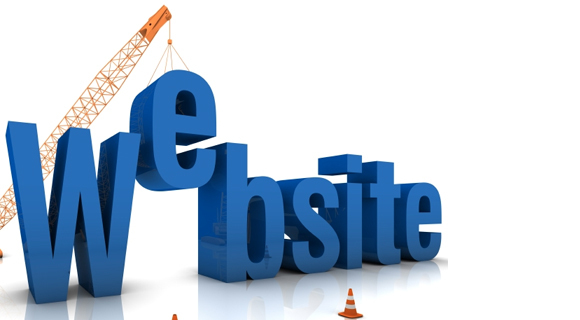 AWS INDIA Promise to maintain the Legendry services in future also. 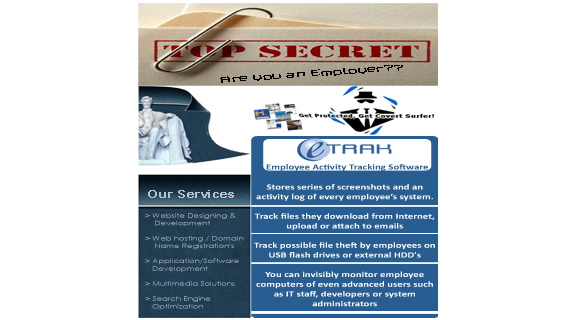 “eTRAK-employee activity tracking” that makes your business at the top by increasing employees work efficiency.